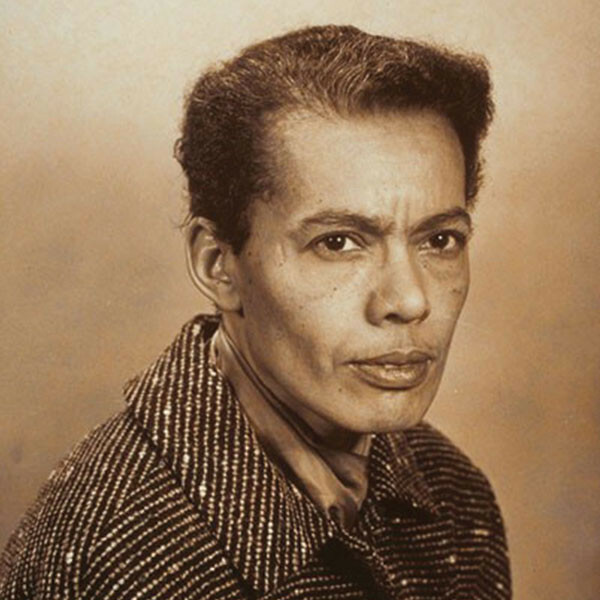 Pauli Murray was born to William Murray and Agnes Fitzgerald Murray on November 20, 1910 in Baltimore Maryland. Murray is perched next to her mother’s sister Pauline here. Murray’s short time with her parents left an indelible impression. 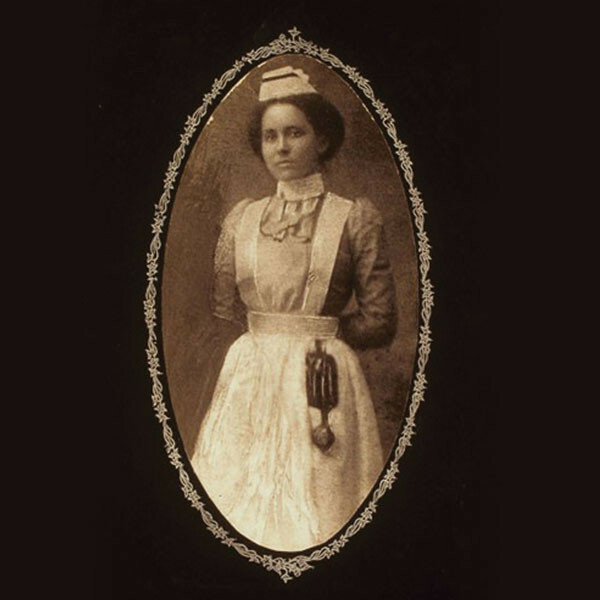 Agnes Fitzgerald Murray graduated from the Hampton Training School for Nurses. William Murray was the superintendent of the Colored Schools in Baltimore and a poet. 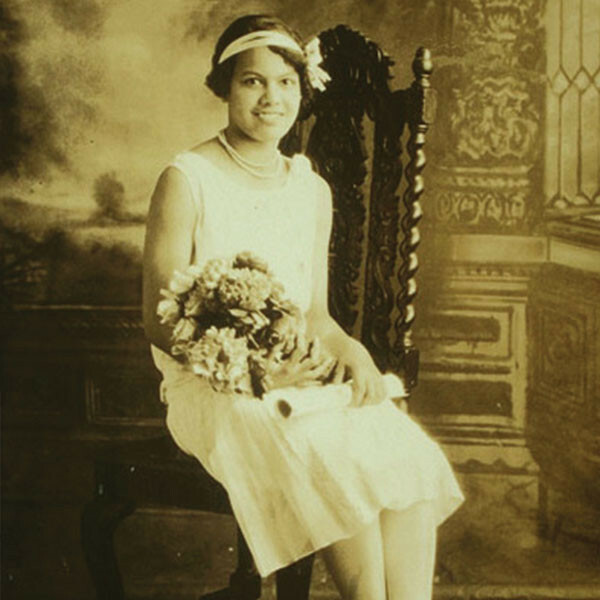 Cornelia Fitzgerald, Pauli’s grandmother, was the daughter of Harriet, an African and Cherokee enslaved woman, and Sidney Smith, a slave holder. 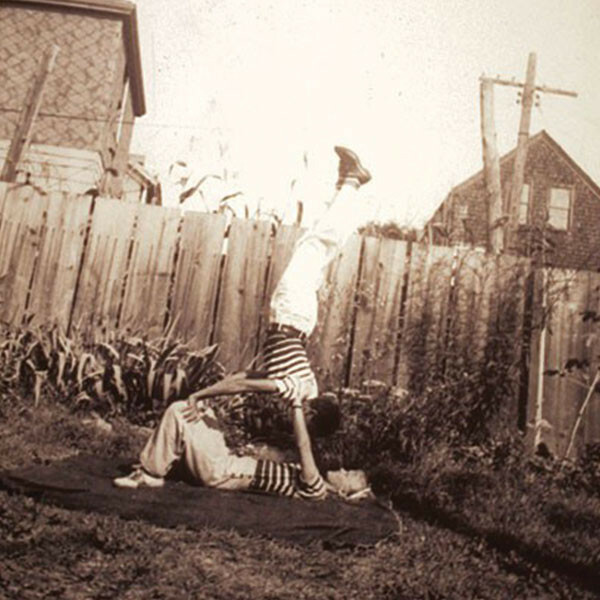 Murray spent her childhood in Cornelia’s house in Durham. In New York, Murray found she needed additional credits before she could enroll at Hunter. A distant aunt adopted her, making it possible for her to attend NYC public high school and graduate as a NY resident. 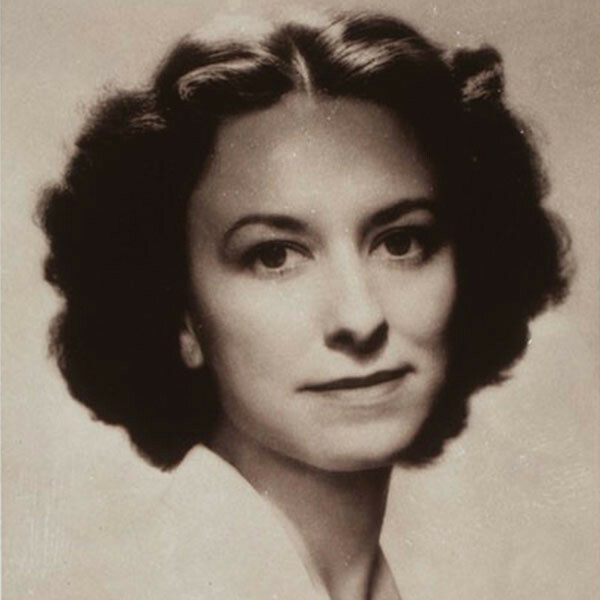 Pauli also traveled with a girlfriend, Peggie Holmes, whom she met at a Civilian Conservation Core camp. 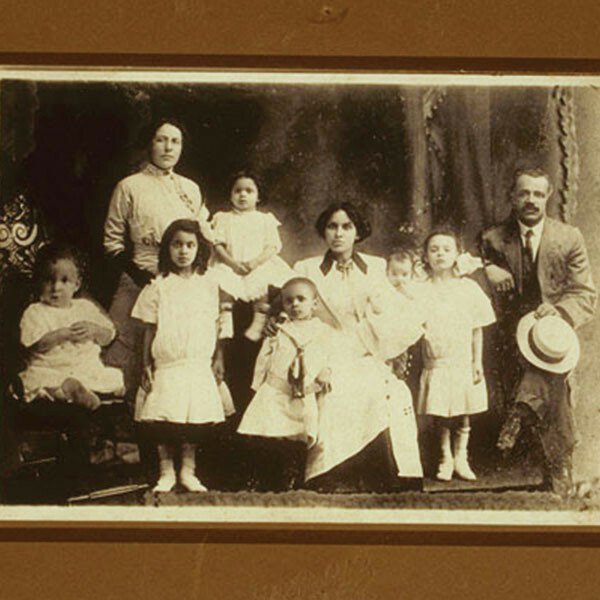 They visited many of Pauli’s relatives and friends along the eastern seaboard together. 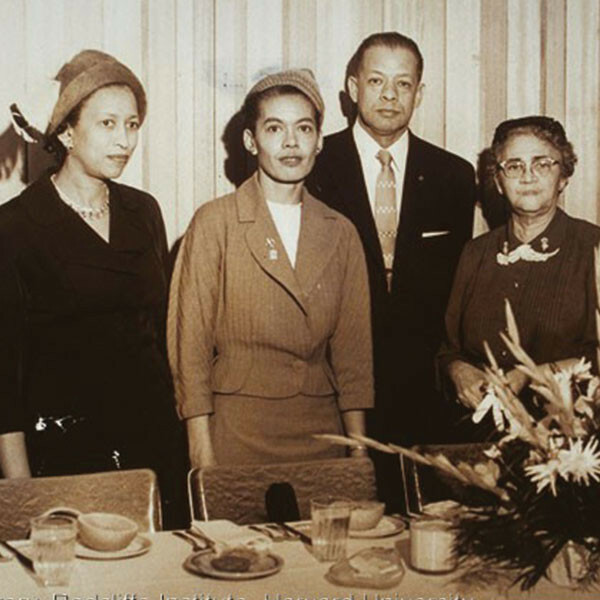 Pauli Murray was the only woman and only African American attorney hired at the NY firm of Paul, Weiss, Rifkin, Wharton, and Garrison in 1950. 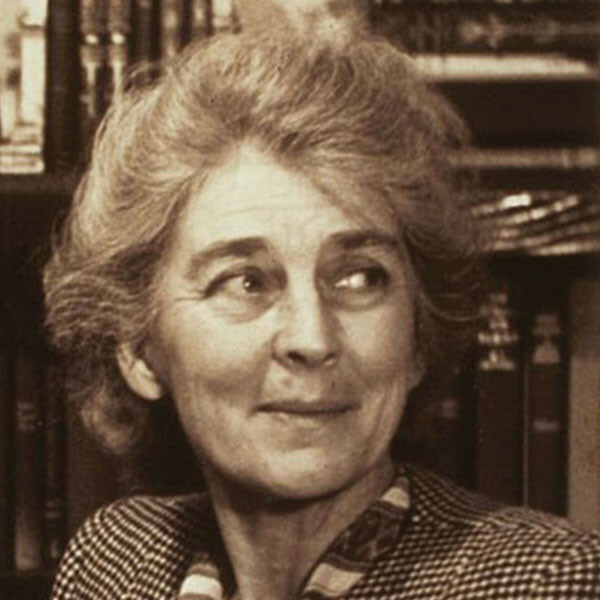 There, she met office manager Irene Barlow who would become her life partner. Murray with Lyda Moore Merrick, an advocate for African Americans libraries and for those who were blind. Also pictured is John Wheeler, businessman, civil rights activist, President of Mechanics & Farmers’ Bank and the first black delegate to the National Democratic Convention for North Carolina. 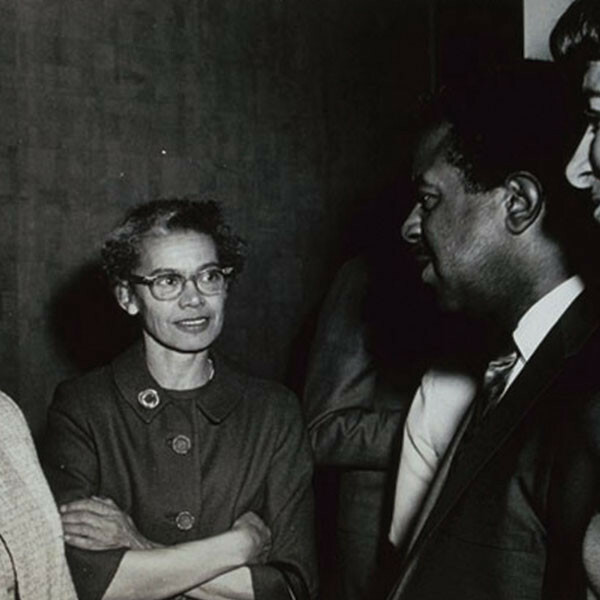 Pauli Murray worked with activists across social justice issues. 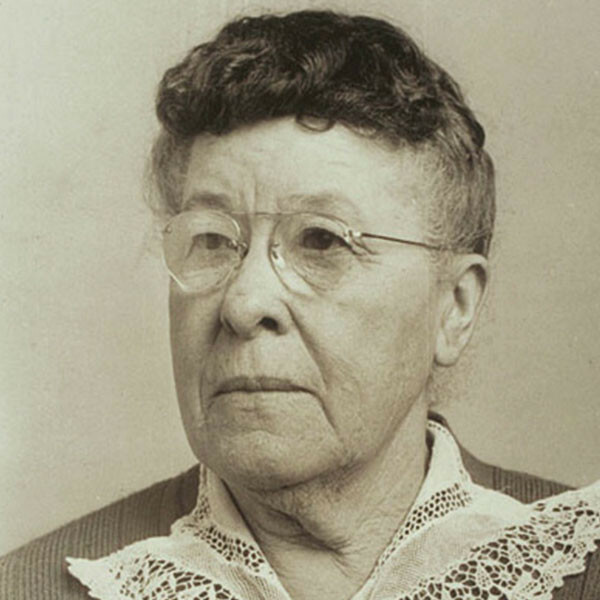 Thelma Stevens was a leader in the Women’s Missionary Council for the Methodist Episcopal Church. 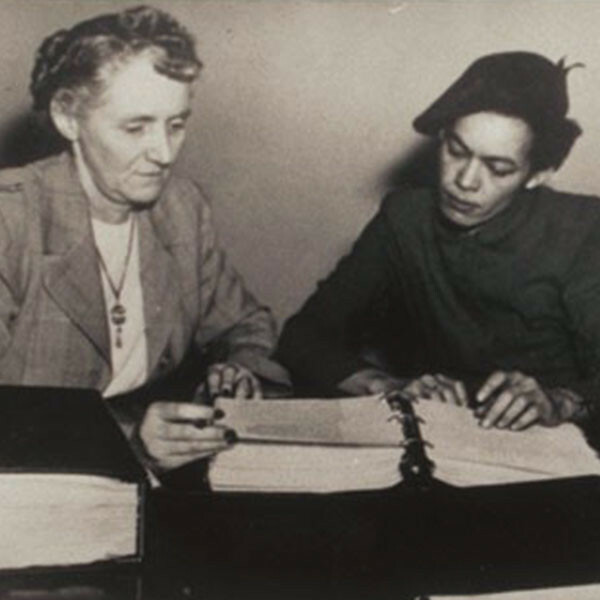 The Women’s Council commissioned Pauli Murray to research laws related to race and color. From that research came the 1951 book, States Laws on Race and Color, named the bible for civil rights lawyers by Thurgood Marshall. Here, Stevens and Murray review the book together. Murray was an early organizer in the Civil Rights Movement. She co-founded the Congress of Racial Equality in 1942 and worked with leaders like Ralph Abernathy who served on CORE’s advisory committee. 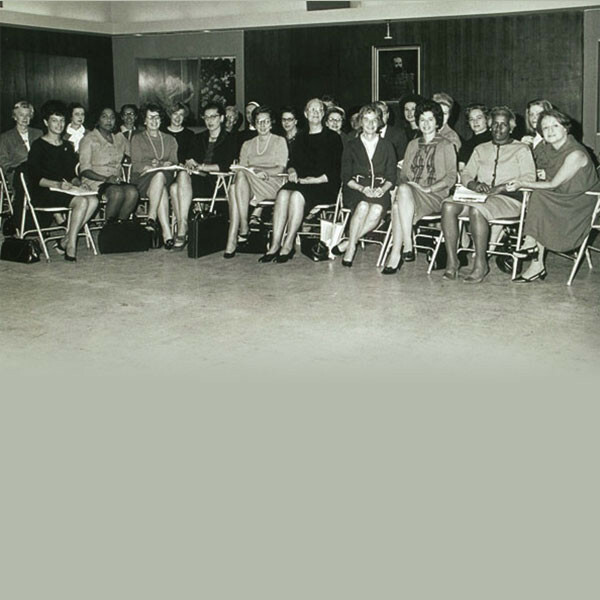 Pauli Murray sits among the predominantly white co-founders of the National Organization of Women (1966). She is in the back row on the left of center. 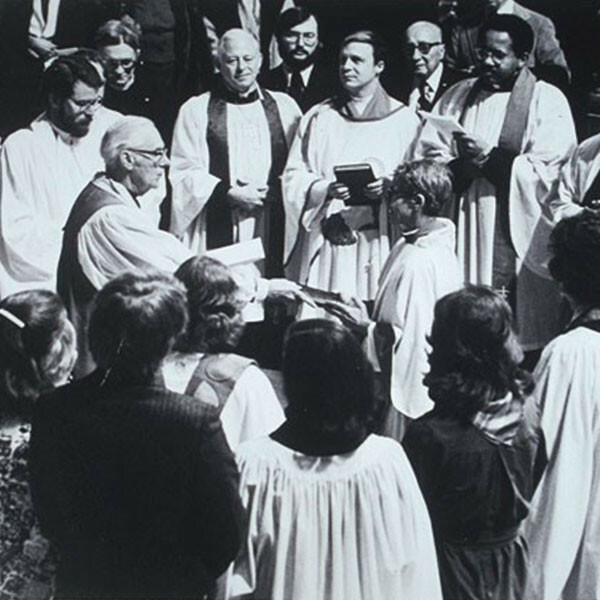 Pauli Murray was the first African American woman to become an Episcopal Priest in 1977. 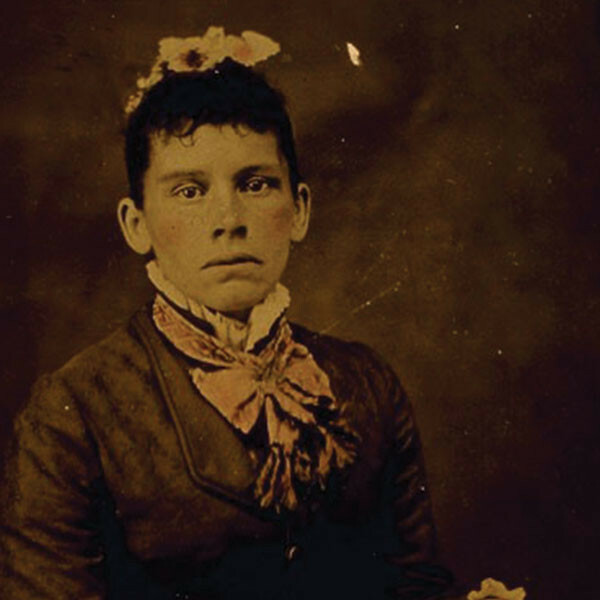 She offered the Eucharist for the first time at Chapel of the Cross in Chapel Hill, where 123 years earlier her grandmother Cornelia had been baptized a slave. 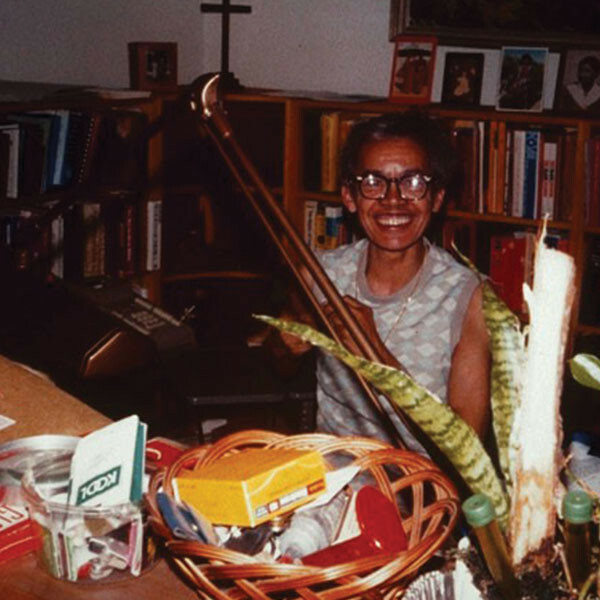 Murray at her desk with a pack of Kool cigarettes, succulent plant with self-watering devices, books, and a grin. Moving from lawyer to priest was Murray’s way of dealing with the “moral and spiritual” dimensions of human rights. Pauli Murray was a poet. In 1943, she published a long form poem “Dark Testament” about race and racism in South Today, a literary magazine edited by Lillian Smith and Paula Snelling from 1936-1945. 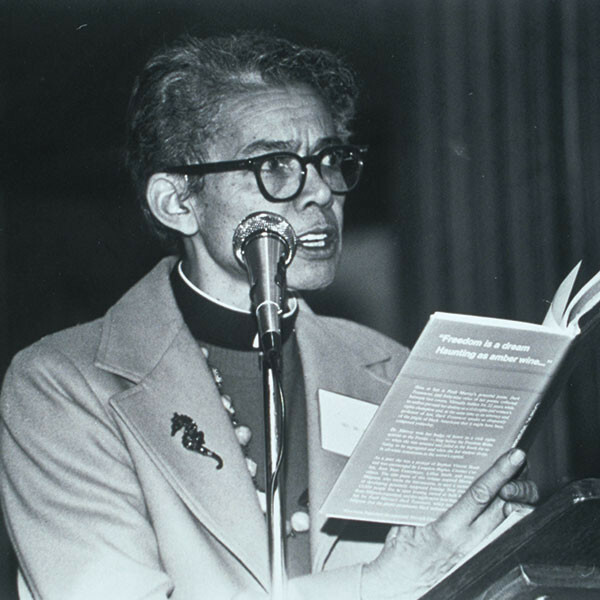 Here, Pauli Murray reads Dark Testament aloud. 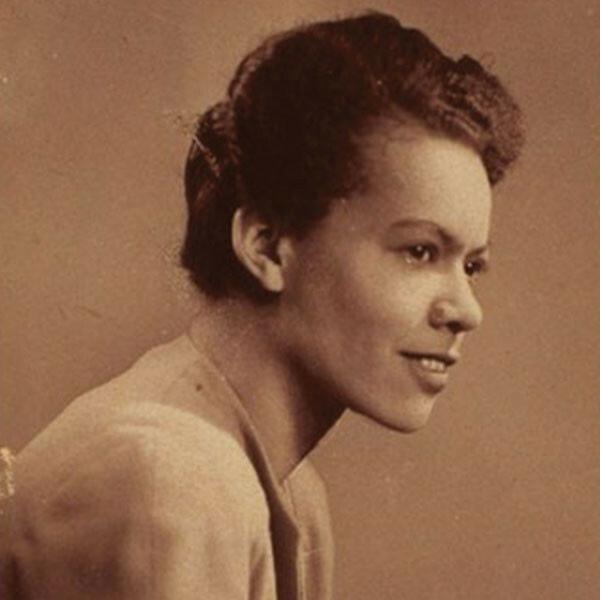 Image of Pauli Murray posing. The caption she wrote on the back is, “The Humphrey Bogart Expression”.